Many of us experience times in our lives when we feel stuck, lost or uncertain as to how to move forward. Resulting emotions can seem overwhelming and even frightening when you don't understand them and can make you feel out of control. For Enquiries and Appointments: Call 01844 690 411 or email. 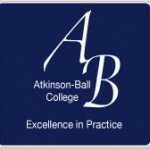 The Atkinson-Ball College of Hypnotherapy & Hypnohealing. Keirsey Temperament Theory Certified. 2008. Member of The Atkinson-Ball College of Hypnotherapy. Member of the Corporation of Advanced Hypnotherapists. *A deposit is required to secure your appointment. PayPal payments incur an additional fee. Hypnotherapy helps many conditions yet it is particularly effective for calming and correcting our emotions, which are the driving force behind everything we do in life. Coaching provides a framework in which we can move forward with greater clarity and certainty. Together, these methods offer immense scope for improving our wellbeing and our life. When stress becomes a recurring problem as it does for some people, it can start to interfere with work and or family life. Over time, too much stress affects our health and general wellbeing. Stress doesn't happen for no reason at all. Behind stress there are stressors and these can be the result of a big change or event, or a build up of smaller things over time. Stress may especially affect those people with carer responsibilities and demanding roles in the workplace. Stress can make you feel isolated and alone and sometimes we need that extra support to help us manage these situations. We tend to think that stress is due to having too much to manage but it can also result from having too little to do. This is often the case with people in retirement who are unable to find a new and fulfilling direction. 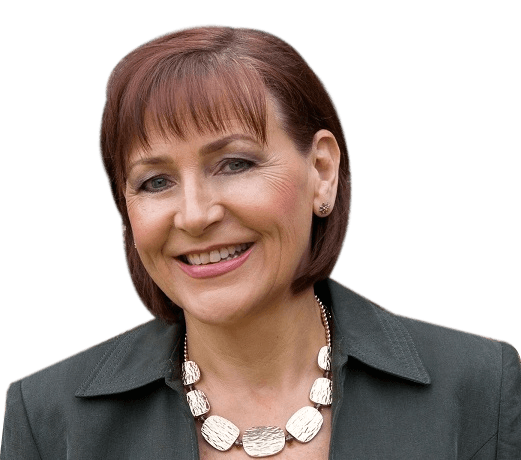 When you work with me I will listen without judgement, help you learn to cope with stress better, find practical ways to build relaxation techniques into your life, build emotional resilience and improve your wellbeing. Perhaps you want to be able to perform better at work, have greater confidence in your abilities and achieve more in your business without the risk of burning out. Or maybe you're looking to find meaning and a purpose in life where you can feel a sense of direction and fulfillment. This is where hypnosis and coaching really comes to the fore, because we can use the untapped potential of our mind to help us achieve what we want in life and move on from the unhelpful beliefs that may be getting in our way. We can apply a variety of techniques such as visualisation and mental rehearsal to imagine outcomes in advance! This may seem incredible but neuroscience tells us that the mind doesn't know the difference between what it imagines and what is real. Just think of the scope that mind tools such as these can achieve. When you work with me, whatever you wish to work upon will never be judged by me. The session is 100% about you and the results you wish to achieve. I usually suggest a minimum of six sessions to make headway. It depends upon the individual and what they are presenting with as to how quickly progress is made. Some people like to talk more, some less so - we are all different and I take this into consideration. Conditions such as depression, chronic stress and burnout may take longer, therefore a three-month program is recommended and a combination of hypnosis and coaching for maximum results. Most sessions are held via Skype, Zoom or over the telephone, however some sessions may be conducted in person.